The Hindi version of Baahubali 2 is going to get a wide release in overseas markets. Arka Mediaworks has joined hands with Cinestaan AA Distributors to release the Hindi version in majority of international territories like UK, UAE, Australia and NZ. Over the past few years, Hindi films have been drawing huge crowds in key international markets like UAE, Australia and New Zealand. 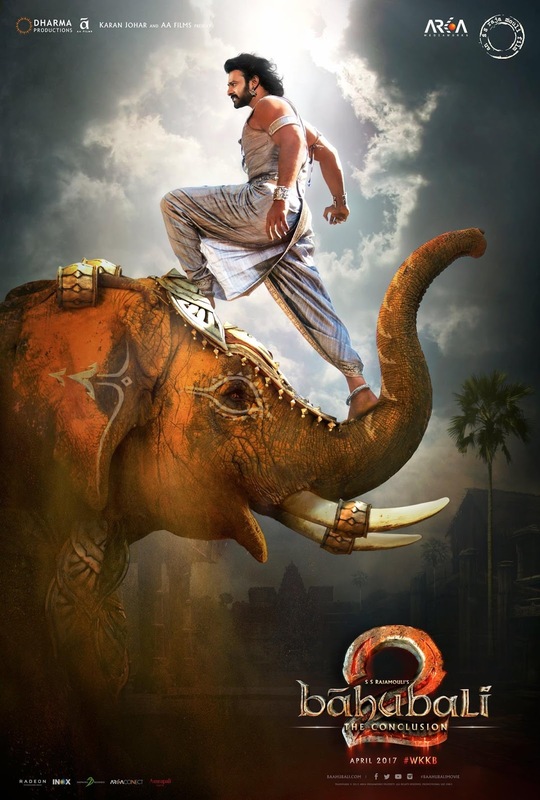 Now, Baahubali 2 too will have screens on par with major Hindi films starring Shahrukh Khan, Salman Khan and Aamir Khan. Meanwhile, the entire team is busy with the post-production of the film and all work is expected to be completed by the end of the week. Baahubali 2 is gearing up for release on April 28.